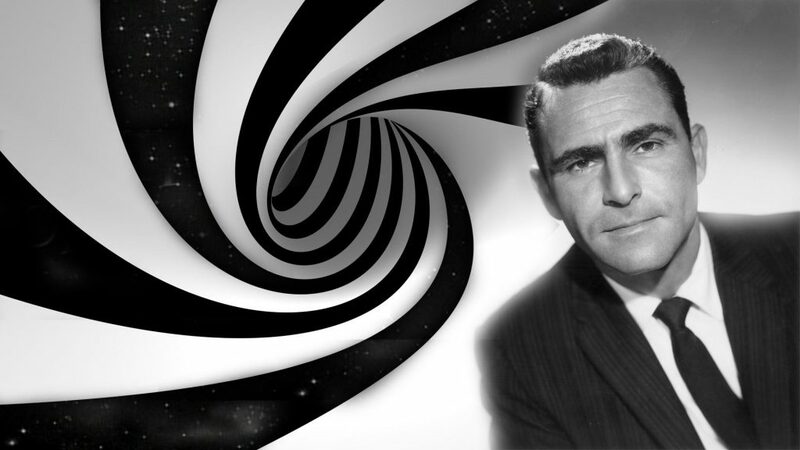 We have entered the Twilight Zone, and all the rules have changed. Taking a look at what’s going on in Europe, you can’t help but feel we’re on the sane side of the planet. Last week the European Central Bank – the sophisticated, bread and cheese eating version of the RBA – cut interest rates a little further. Were markets happy about that? No way. They were actually furious. They kicked the Euro-dollar square in the cross-rates, and government bonds took a pounding. Why? Because markets had been expecting more. They wanted a bigger rate cut, and they wanted a longer extension of the ECB’s bond buying program. Anyway, even though they took steps in the right direction, markets were disappointed and almost everyone thinks it isn’t going to be enough to get the coughing and spluttering Eurozone economy back on its feet. And where are official interest rates at in Europe. Yep, that’s a negative sign. Negative zero point three percent. Think about what negative interest rates mean. If a bank was offering you -0.3% on a bank deposit, you’d be paying them for the privilege of holding on to your money. And that’d be on top of bank fees and what have you. But negative interest rates are twilight zone economics. When I studied economics back in… well, a few years ago now!, no one ever talked about negative interest rates. I don’t think anyone would have thought negative interest rates would become a reality. And passing through the zero lower bound (yep, economists used to call it a ‘lower bound’) is a bit like passing through a black hole into an alternative dimension or parallel universe, where the rules of physics are a bit different. Interest rates are a motivator. If term deposit rates go from 3% to 15%, you become motivated to save more in your term deposits. So as interest rates fall, you save less. But passing through the zero portal starts to mess with the relationships. If interest rates fall from +0.3 to +0.1, you might save a little less. But if they fall from +0.1 to -0.1, which is the same amount, the incentives can shift radically. At negative interest rates, where you’ve got to pay to leave your money with the bank, you’re going to start exploring other options. You might just stick it under the mattress. You might buy a safe. You might put a security code on your mattress. And what does Westpac do? Do they have a mattress available to them? What about governments? What about fund managers? We’re in the twilight zone here. Everything economists have learnt in the past 100 years no longer applies. There are new realities and new relationships. And no one knows what they are. And the negative interest rates regimes that places like Europe have embarked on are a real-time experiment. It is a case of practice coming before theory. And now Economists are trailing after the ECB juggernaut, trying to make sense of the results – like biologists trying collect dropping samples from a stampeding T-Rex. For me, it all means that it makes anticipating economic trends a bit trickier. Most relationships work the same way, but once we entered into a negative interest rate world, suddenly there’s a swing factor. When we’re looking at global trends, suddenly the past is no longer the guide it used to be. And that means that I’m extra sceptical of arguments based on what happened last time. The last time auction clearance rates did this, X happened. The last time bank funding costs rose, Y happened. Maybe, but maybe not. We’ve got to dig down and watch the causal relationships closely. We can’t just take a birds-eye view and make pronouncements about what’s going to happen, based on what happened last time we saw a data pattern like this. Even though I’m seeing a lot of people in the media very happy to make calls like this. And those people seem to have no idea that we’re living in the twilight zone. I’ve done well since the GFC working with macro trends. First there was the mining boom. Then there was the tidal wave of money coming out of China. But right now there isn’t a macro trend that I can see that I would hang my hat on. There isn’t even one I’d expect to behave in a predictable way. In the twilight zone, anything can happen. That will scare many people, but it excites me. Because I’m not the kind of investor that needs macro air-support to make progress. Some of the best buys I’ve ever made came at times when the market was at it’s ‘deadest’. All it means is that I’m extra wary of listening to doomsayers these days. We’re still in positive interest rate territory in Australia… for now. We could well join most of the developed world on the other side of the zero lower bound in a few years. We’ll know when we get there. Stay tuned. What does 2016 have in store for real estate? If you’re buying, what states excite you right now… and why?